Come see your friends and neighbors take to the boards with readings this spring at The Merc. 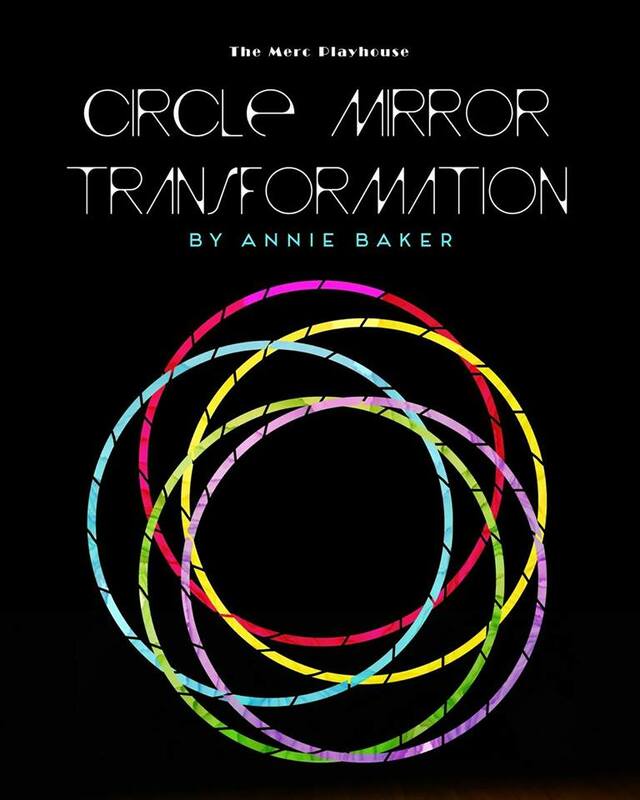 March brings the contemporary play Circle Mirror Transformation by Annie Baker. Centered on the drama classes a group of wildly different-from-each-other folks are taking at a community center in their town, the play is funny, poignant and heartfelt. The play opened Off-Broadway in 2009 and received the Obie Award for Best New American Play. This reading is directed by The Merc’s Artistic Director, Ki Gottberg. With Cast Members: John Bonica, Danica Ready Kaufman, Christine Kendall, Cece O’dell, Aristides Pappidas, Carolanne Steinebach. A second Readers Theatre takes place on Apr 17, 18, 7pm.